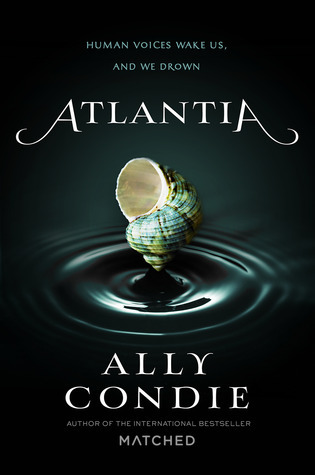 "In Atlantia, the heroine, Rio, is thrown into a precarious and upsetting situation after her twin sister, Bay, opts to leave their underwater world for "Above" first. While I still have not read Ally Condie's previous dystopian series, Matched, this upcoming book seems to intrigue me more. Atlantia sounds like an interesting dystopian setting that's somewhat different from the others because it takes place underwater. There's not really a blurb to go after but from that feedback by publisher's weekly I'm curious and cannot wait to devour the story. It does sounds good, and I really like the cover! Great pick. This sounds really good! I hope you enjoy it once you get to read it. It sounds like it that's why i'm curious too. Thanks for stopping by. Oh wow! I haven't heard of this one before. The is the second mermaid (I'm assuming they are mermaids) book that I am now anticipating this year. The other one is Deep Blue :) I'm super intrigued and excited to read about a new setting. (underwater) COOL PICK!!! AHHH!!! She has a new book?! I had no idea! I like books that take place in underwater surroundings. Great Wow Choice. Oh this does sound good! I have to admit I didn't like Match, but this book sounds too good to pass up! Thanks for posting it I hadn't heard of this book before! Nice! I was just hearing about Ally's new book. Haven't read her first series. But I am mildly intrigued by this one! Sounds like something I need to keep an eye out for! I really liked Matched, although the sequels weren't as good in my opinion, but this one sounds very interesting and I love that it is a standalone!! Great pick! I like the cover and the story sounds interesting. thanks for sharing. Great Wow choice Shane. Hope you get to read it soon! Nice pick! And it's not too often you see YA standalones. Thanks for sharing! 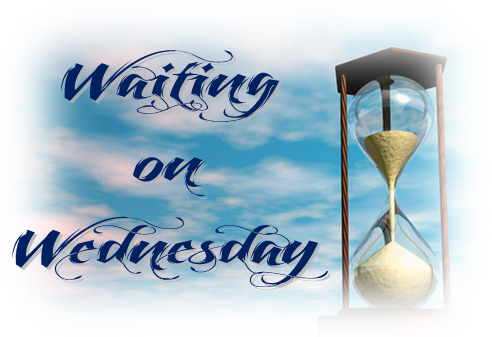 This one is on my tbr and I can't wait!! Great choice! Thanks for stopping by!